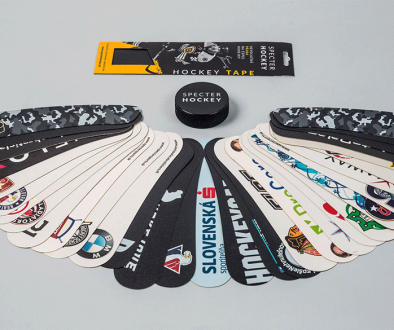 Thanks to our partner retailers you can buy our tape in more than 200 stores across Czechia and Slovakia this hockey season. You can find it in sports stores Sportisimo, EXIsport and Intersport and also in approximately 50 smaller stores that specialize in hockey equipment. 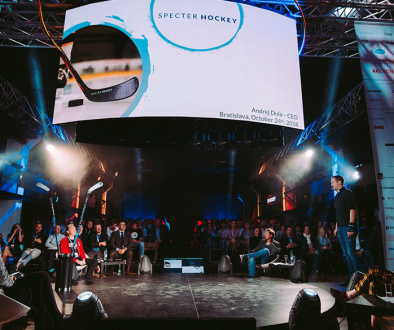 You can find SPECTER HOCKEY TAPE in every municipal city in Czechia and Slovakia. You can ind our store locator here.